Product categories of Gabions, we are specialized manufacturers from China, Galvanized Welded Gabion Box, PVC Coated Hexagonal Wire For Gabion Box suppliers/factory, wholesale high-quality products of Galvanized Gabion Box R & D and manufacturing, we have the perfect after-sales service and technical support. Look forward to your cooperation! 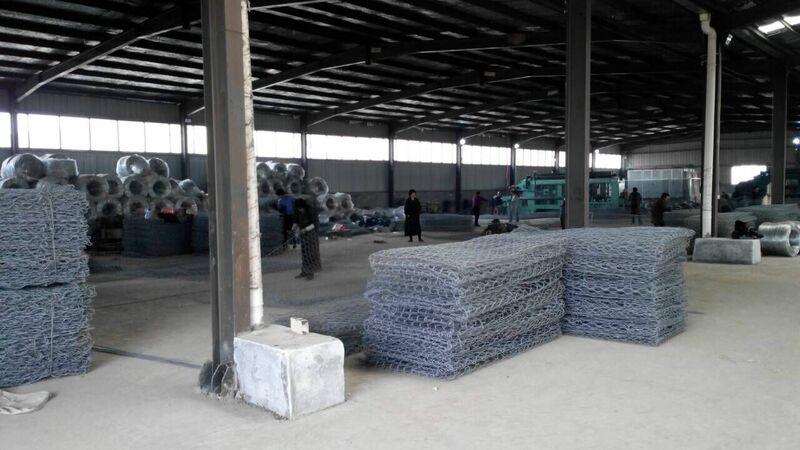 Gabion Box is also named Gabions, rock gabions, Welded Wire Mesh gabions, wire mesh gabions, gabion boxes, gabion mattresses, gabion basket, galfan coated welded gabions. It usually embraced two kinds of boxes. One is Hexagonal Wire Mesh gabion, other one is Welded Wire Mesh Gabion. Hexagonal Wire Gabion is maded from hexagonal wire mesh in big mesh size and thick wire diameter. 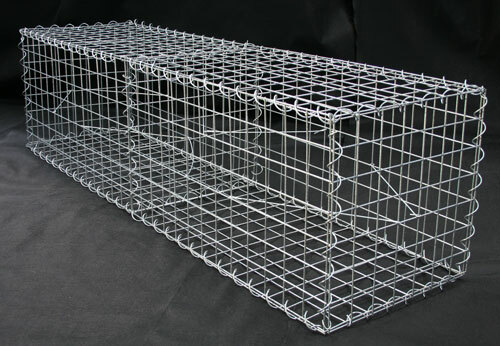 Welded wire mesh gabion is made from welded wire mesh panels assembeld with spirals or clips and spacer.